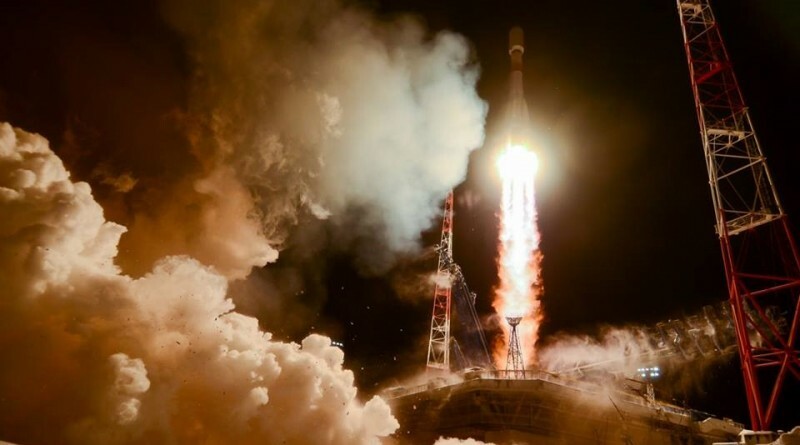 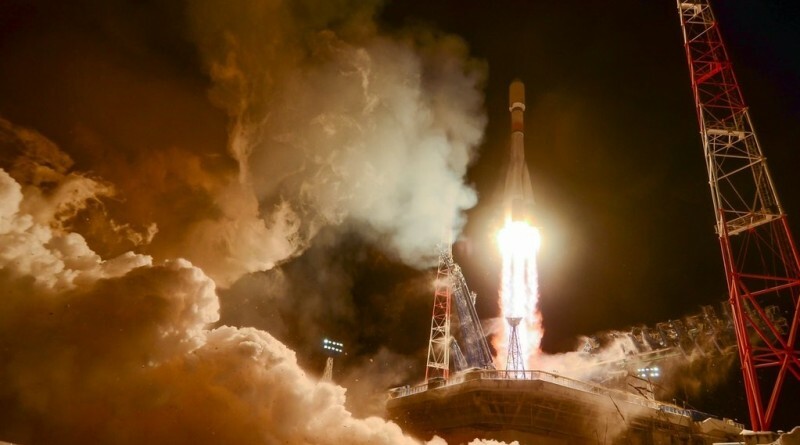 Russia became the third country to send a navigation satellite into orbit this week when a Soyuz rocket blasted off from the Plesetsk Cosmodrome at 0:21 UTC on Sunday on a critical mission to replenish Russia’s Glonass Satellite Navigation Constellation. 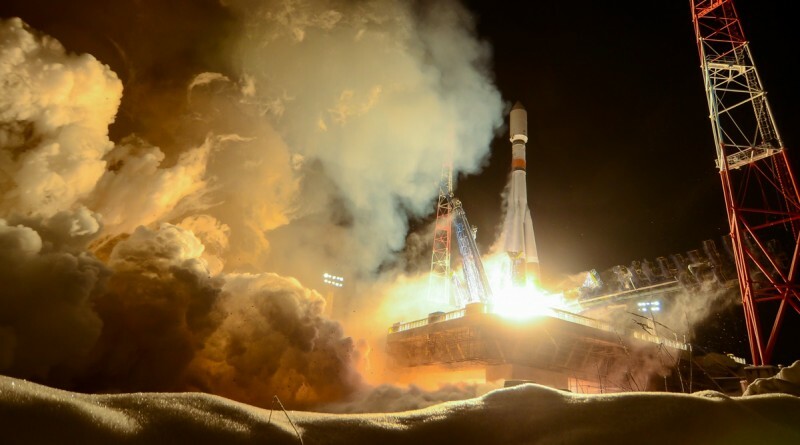 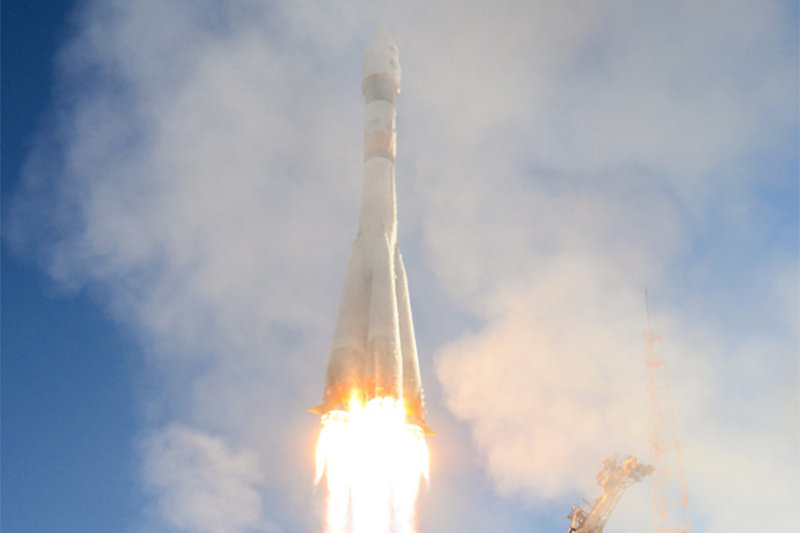 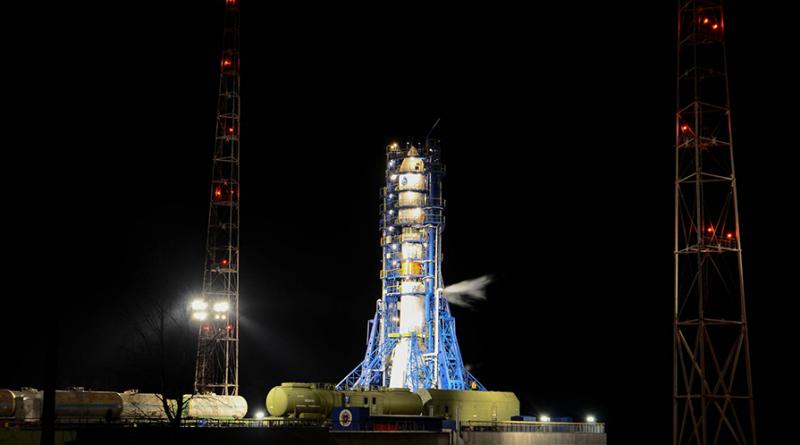 A Soyuz 2-1B rocket lifted off from the Plestsk Cosmodrome on Sunday, embarking on a three-and-a-half-hour mission to replenish the Glonass Navigation Satellite Constellation. 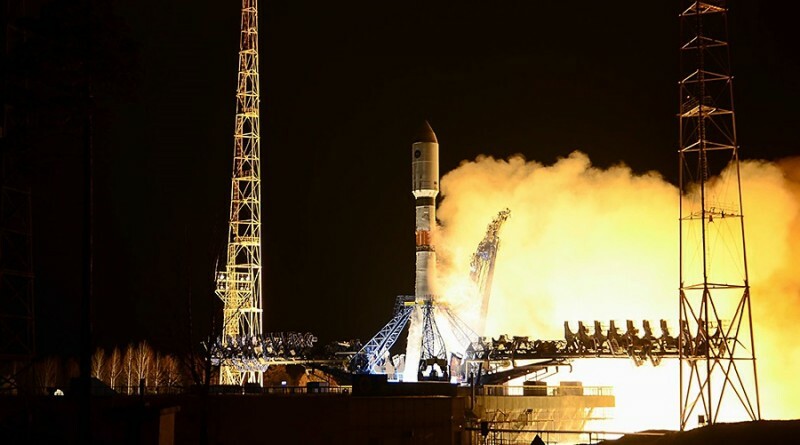 Russia’s Soyuz rocket thundered into the night skies over the country’s prime military launch site Saturday night, lifting off with a Glonass-M navigation satellite to replenish the Glonass satellite constellation in orbit 19,000 Kilometers above Earth. 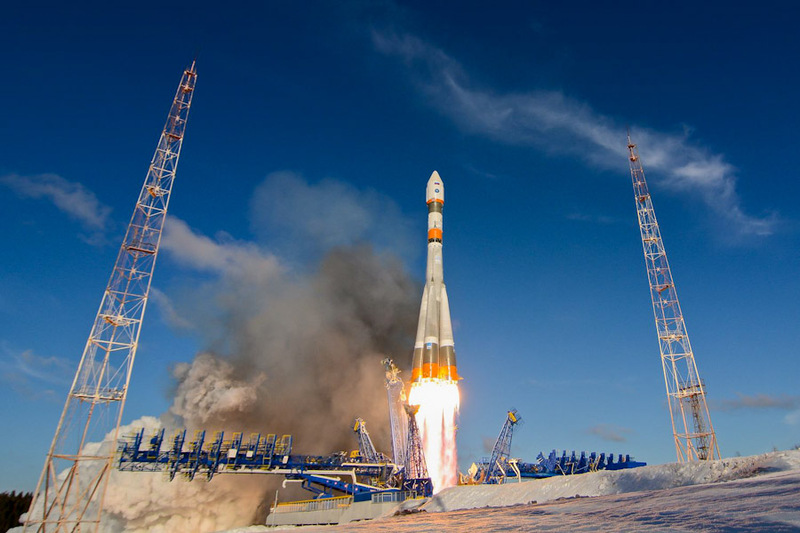 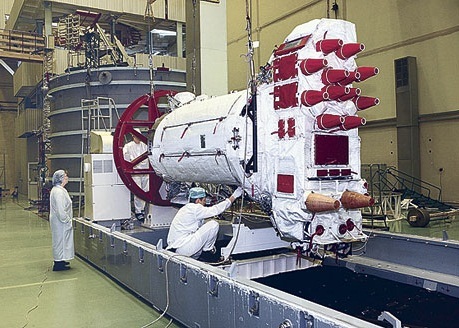 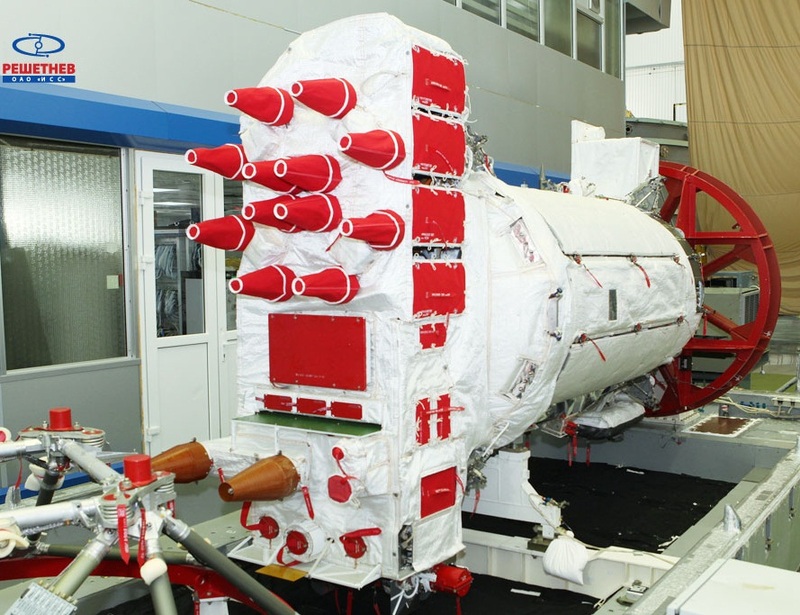 Russia’s Soyuz rocket is set to conduct its year-opening launch Saturday night from the Plesetsk Cosmodrome, carrying a Glonass-M navigation satellite into orbit.